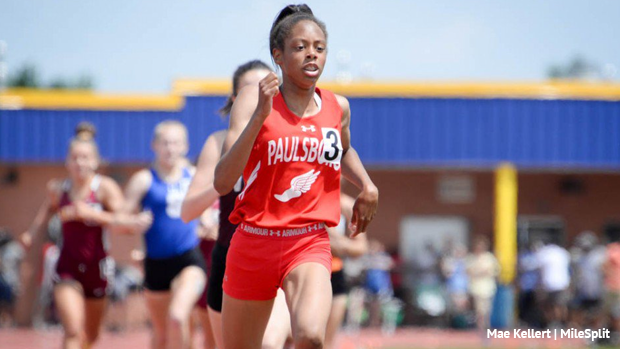 As a freshman last spring Amirah Sharpe won the Group 1 title in the 800m at 2:15.05. Here are the NJSIAA returner rankings broken down by Group and Section. We have virtual meets to rank teams and the individual rankings that go up to 1,000 deep if needed. The first page is devoted to the team rankings, click the link below for the individual boards. Note: By default the virtual meets will score the top eight athletes, you can change this at the bottom or side by switching the individual and relay scoring settings to 10,8,6,4,2,1 - basically delete the 5 and 3.